**Many thanks to NetGalley, Hanover Squre Press, and the author for the opportunity to read a free ARC of this book in exchange for my honest review. Because Restoration Heights had a bottomless appetite… [it] craved, finally, a murder, if not hers then yours, anyone, a body to consecrate the ground. I have visited New York as a tourist: wide-eyed, with a camera, trying to see everything, eat everything, and learn everything that a born-and-raised southerner should know about the Big Apple (including that it’s really lame to still call it the Big Apple). Although I left NY generally unimpressed and wondering what all the hype is about – we have great Italian restaurants in Atlanta too! – I do respect the energy of that city and of the people determined to survive there. Main character, Reddick’s, mysterious run-in with a female stranger and how distinctly that one night changes his life and perception is one of those “New York minutes” that will drag you – willingly – into the depths of a city and lifestyle the travel agent wouldn’t dare include on the brochure. Here’s the blurb (courtesy of Goodreads): Reddick, a young, white artist, lives in Bedford-Stuyvesant, a historically black Broooklyn neighborhood besieged by gentrification. He makes rent as an art handler hanging expensive works for Manhattan’s one percent, and spends his free time playing basketball at the local Y rather than putting energy into his stagnating career. He is also the last person to see Hannah before she disappears. When Hannah’s fiance, scion to an old-money Upper East Side family, refuses to call the police, Reddick sets out to learn for himself what happened to her. The search gives him a sense of purpose pulling him through a dramatic cross section of the city he never knew existed. The truth of Hannah’s fate is buried at the heart of a many-layered mystery that, in its unraveling, shakes Reddick’s convictions and lays bare the complicated machinations of money and power that connect the magisterial town houses of the Upper Eat Side to the unassuming brownstones of Bed-Stuy. The truth exists, but your ability to perceive it depends upon the assumptions you begin with. I am being totally honest when I say that this book surprised me. Frankly, I didn’t expect it to be good. That was just my first impression, “Ugh, another book about a missing girl in New York. Blah blah, blah.” Thank you for proving me wrong, Wil Medearis! Instead of the same-old same-old, I was treated to an evenly-paced mystery that stealthily wraps commentary about gentrification, racial bias, and inexcusable economic gaps around a thrilling plot that is not a bit cookie-cutter. The story is headlined by a likable, imperfect, and complex protagonist whose ping-ponging grit and naivete equally made me cheer and cringe throughout. And this, dear “other authors”, is how you make a character who, in general, has absolutely nothing in common with me personally, relatable in a more personal way. Take notes. …if I didn’t think this was important that a life was at stake, I wouldn’t be here right now. I also noticed that Wil Medearis can really write! OK, see this as a blatant generalization, but often male authors’ prose lacks poetry! There is no true rhythm to it – no ebb and flow. They state facts and describe action, but there’s often no scenery, no scene-setting, and no reference to the “emotions” of the space around the characters’ actions. He put his coat on and left. The afternoon was already darkening, the day spent before he could use it. The sky and the hardened snow were an identical humming lavender, the townhouse windows seeped orange like cracks in the shell of winter. Just that one sentence makes my little reader’s heart all kinds of happy! There was meaning in the contours, the outlines a unity of shape and intent, facts that could be shimmied into being by proximity, by the tug of two-dimensional gravity. If he could just get the shapes right he could find her. Thank you, Wil Medearis, for writing this book, for making it a captivating read, for not being preachy while you taught me about gentrification, and for naming your main character Reddick (enough Jacks and Maxs and Duncans, thank you). 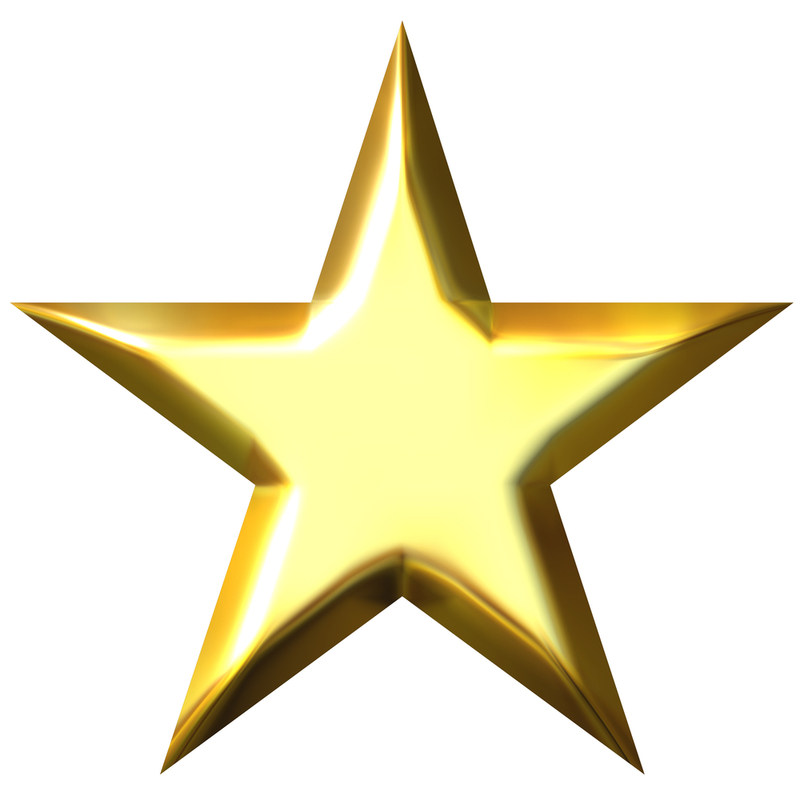 And for giving me a story that I can both rate and recommend highly to all of my reader friends and family. **Many thanks to NetGalley, Kensington Books, and the author for the opportunity to read and review a free ARC of this book. … and as much as Hester fought for independence, nothing frightened her more than the thought of being abandoned. Hester Thursby may be small in stature, but she’s big on moxie! 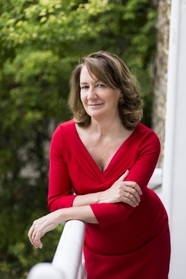 When she’s not working at Harvard’s Widener library, she’s a people-finder and she’s working a case for Lila who is searching for her long-lost brother. But how easy can it be to find a missing person (or a person in hiding) with not only a long-eared basset hound in tow, but also her new charge – three-year-old Kate, the little girl who was practically abandoned by her mother. Eventually, this case becomes more than expected when Hester makes a new acquaintance who suddenly becomes her biggest fan. He’ll uncover your dreams, your demons, and your very core. And he’ll use all of it to get whatever he wants. The story is well paced, had a great setup for both a mystery and a thriller, and great character development for the most part. There were a few stereotypical assumptions that grated, but Hill called them out himself. My only lasting gripe is that Hester’s character didn’t seem consistent throughout. She came off as a bit wishy-washy, behaving in ways contrary to the confident, dauntless personality we are initially introduced to. 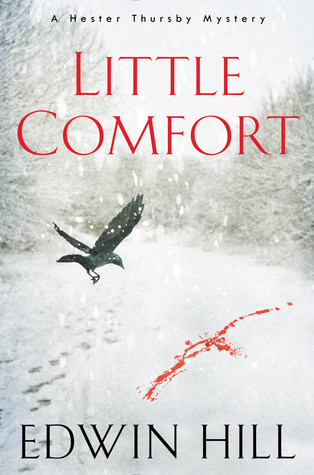 Little Comfort is the first in a series with a second Hester Thursby mystery expected in 2019. After this mystery with its unconventional, feisty protagonist and its unexpectedly twisted reveal, I’d be down to read more about Hester’s adventures. Edwin was born in Duxbury, Massachusetts, and spent most of his childhood obsessing over The Famous Five, Agatha Christie, and somehow finding a way into C.S. Lewis’s wardrobe. His parents were fond of taking his sister and him on month-long family camping trips across the U.S. and Canada, and one of his best memories is of finishing a copy of The Seven Dials Mystery while the rest of the family visited Mount Rushmore. Growing up when VHS tapes were new meant that watching Alien, Jaws, The Shining, or Halloween whenever he wanted seemed luxurious, and still does today. Like Hester Thursby, he watched these movies – and others like them – a lot. After attending Wesleyan University and graduating with a B.A. in American Studies, he headed west to San Francisco for the original dotcom boom. Later, he returned to Boston, earned an MFA from Emerson College, and switched gears to work in educational publishing, where he currently serves as the vice president and editorial director for Bedford/St. Martin’s, a division of Macmillan Learning. I knew she would never have wandered off, not at night, not when it was pitch-black because, as I said, she hated the dark. Finn doesn’t know what happened to Layla, his girlfriend, that fateful night during their vacation to France. But he knows more than he told the police. Layla disappeared without a trace and Finn narrowly avoided being charged with foul play. Twelve years later, Finn has done his best to move on – finding new love with, of all people, Layla’s sister Ellen. They’re engaged to be married and looking forward to a new chapter in life. Then a Russian nesting doll shows up in their front yard, Finn gets an email from a stranger, and everything begins to spiral out of control. I wasn’t going to be able to come out of the darkness and into the light. I was going to have to spend the rest of my life in subterfuge, hiding my true self away from the world. I recommend this book to lovers of mystery, suspense, and psychological thrillers – especially those that appreciate a twisty ending. Suspense lovers will appreciate it as every character comes under Finn’s suspicion as he attempts to keep his carefully constructed life intact. He’ll think he’s luring me, but it will be me doing the luring. Bring Me Back was an enjoyable read that I sped through in one sitting. It captures the attention and leads you by the nose to an unexpected (though not entirely plausible) ending. **Many thanks to NetGalley, St. Martin’s Press, and the author for the opportunity to read and review an ARC of this book.